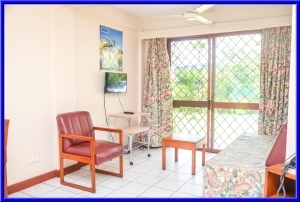 The Suva Apartments are 20 self contained serviced apartments located at 17 Bau Street, Suva - behind Fiji Olympic House. 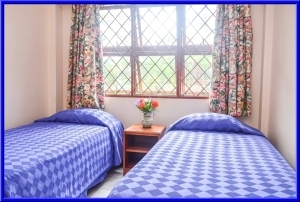 The apartments are close to the centre of town and very reasonably priced for short or long term stays. 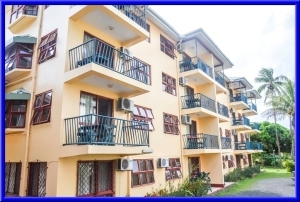 The Apartments are the business arm of FASANOC, with profits funding the operating expenses of Fiji Olympic House - moving FASANOC a step closer to being self reliant in terms of meeting those expenses. 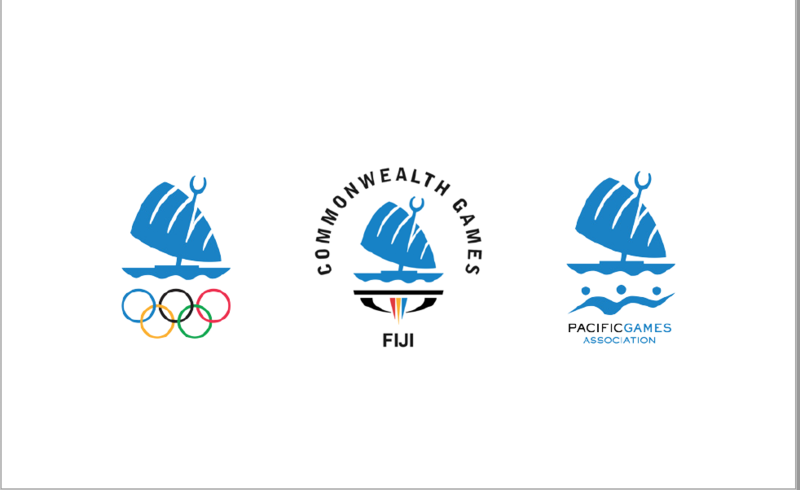 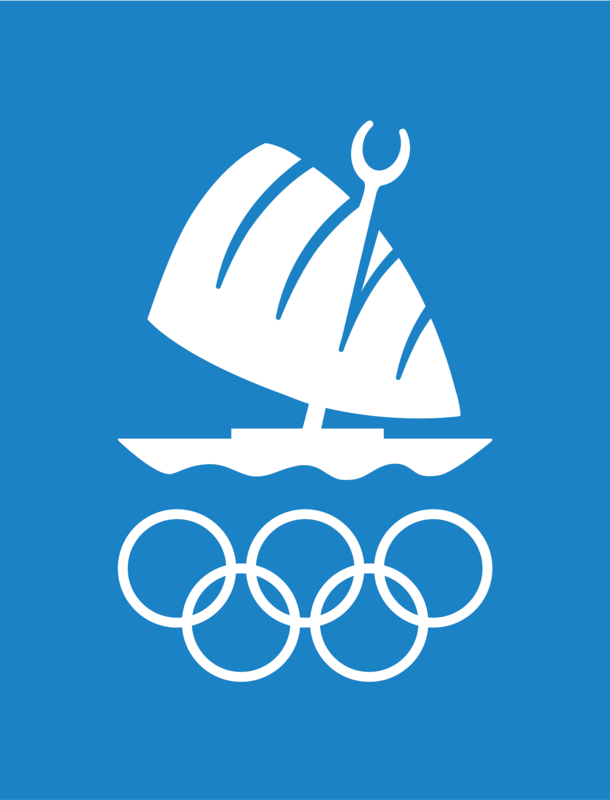 Therefore your stay at the Suva Apartments helps the future of sports in Fiji!